The air conditioning is stumping me. When I turn on the air, I feel the engine RPM drop down a bit from the compressor kicking on. The fan is working fine, climate control unit displays everything correctly. I even tried a different climate control unit in the dash, still no cold air coming out. I have checked the system pressure and it's fine, even added a bit more R-134a to the system just to put it in the middle of the green area on the gauge. Got the Durametric out and had it run a test on my A/C system. It was telling me before there was an issue in the climate control unit, that's why I tried a different unit. Now it's giving me this error. Not exactly sure what I need to do to fix this issue or if it would fix the A/C not blowing cold air? The heater works fine. Outside/recirculation air flow (flapper) motor fault. Last edited by thstone; 04-15-2019 at 08:47 PM. 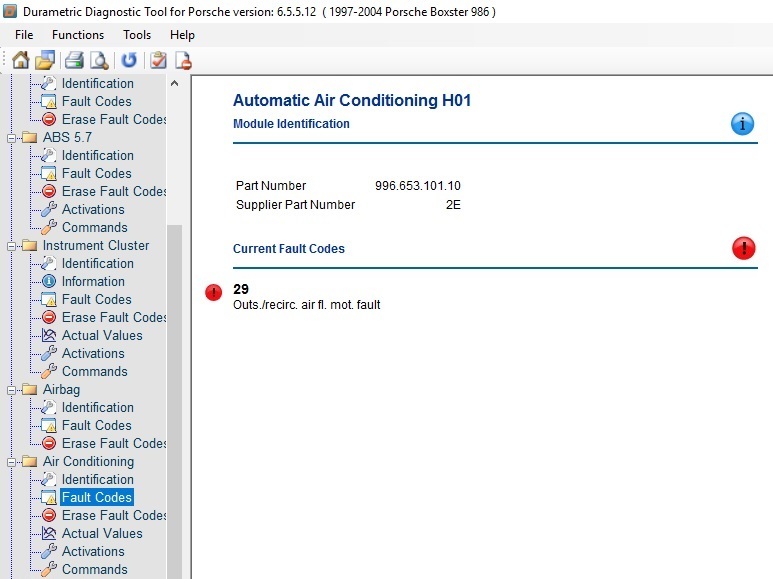 One person's A/C works having this fault code and one person's A/C doesn't work with this fault code. Thing is I never ever use the recirculate air mode as it fogs up the windows. I'm not seeing if the air is fresh or recirculated how it would have any affect on the temp of the air coming out of the vents? 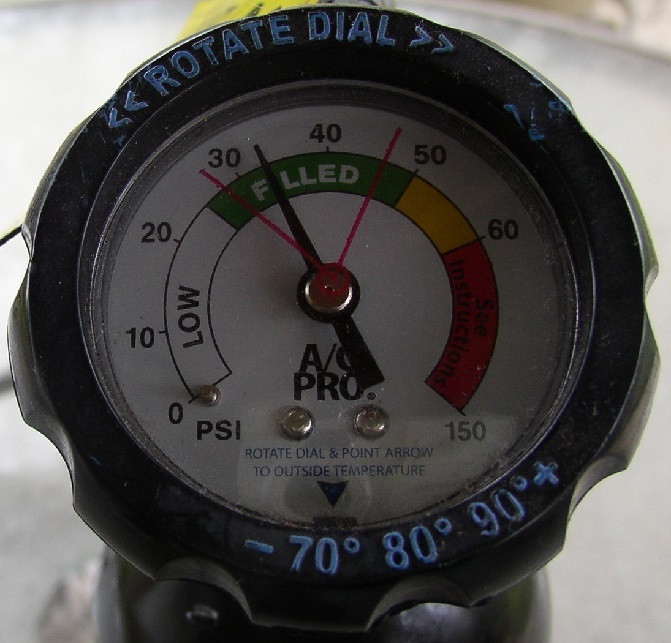 Have you been able to check the both the low and high side pressures? I apologize if that's redundant as I see you did check, and that's my presumption ( ) that it was with the normal low-side refill gauge. If the high side is too low it could be a bad expansion valve. Yes the pressure was only checked on the fill side. I did however tap the larger side valve steam real quick and green stuff shot out faster then I thought it would. I did get in there and pull the blower out so I could watch the fresh air/recirculate flap. I had to push it shut then hit the recirculate button and it's only moving half way to open for recirculate, hit the button for off and it shuts the flap for fresh air, but if I press the button to open it to recirculate again it would go half way and never go back down when I hit the button for off. So the flap has been stuck in the half way position. I pushed it shut and I'll remember not to hit the recirculate button or run the Durametric A/C test on it until I figure what needs to be replaced to fix that issue. I think I'll just take it to a shop and have an evap and refill done on the system. I am getting a little bit cooler air now. What do you think? Last edited by KRAM36; 04-16-2019 at 09:20 AM. Oh boy, any suggestions on the best way to replace the Air Flow Motor for the fresh/recirculate air flap? It's on the side of the air conditioning housing, circled with green in this picture. Also I'm not getting any cold air. I thought I was getting a bit, but it was early this morning and it just felt a bit cooler. Once the day got warmer, zero cool air. Also checking the lines at the front, like where you add the refrigerant, neither line is cold. Shouldn't one of these lines be cold, even having some condensation on it? No I don't think either of the lines in the front should be cold, since I believe they are going to and coming from the condensers. The only line that should be cold is the suction line coming from the air box. The other line may be cold going into the air box if the expansion valve is up stream of the box. I'm not sure where the expansion valve is located in this system. But if I had to guess it would be at the inlet of the evaporator coil. So the larger line leaving the air box should be cold. Last edited by tommy583; 04-16-2019 at 08:36 PM. Here is the page from the PET showing many of the parts in question including the expansion valve (4) and the 'electric motor central (control?) valve' (6) that may help you out. I know this is not the problem you have but my A/C had a problem where the expansion valve was stuck open. The A/C was ice cold when first turned on but after 10 minutes or so the system would freeze up solid and no air would flow through the vents. The expansion valve was replaced, the system recharged and it has worked to spec ever since. Is it possible your expansion valve is not opening at all? They can get plugged. Hum, that expansion valve could be the issue. Is the expansion valve supposed to closed off while the air is on? 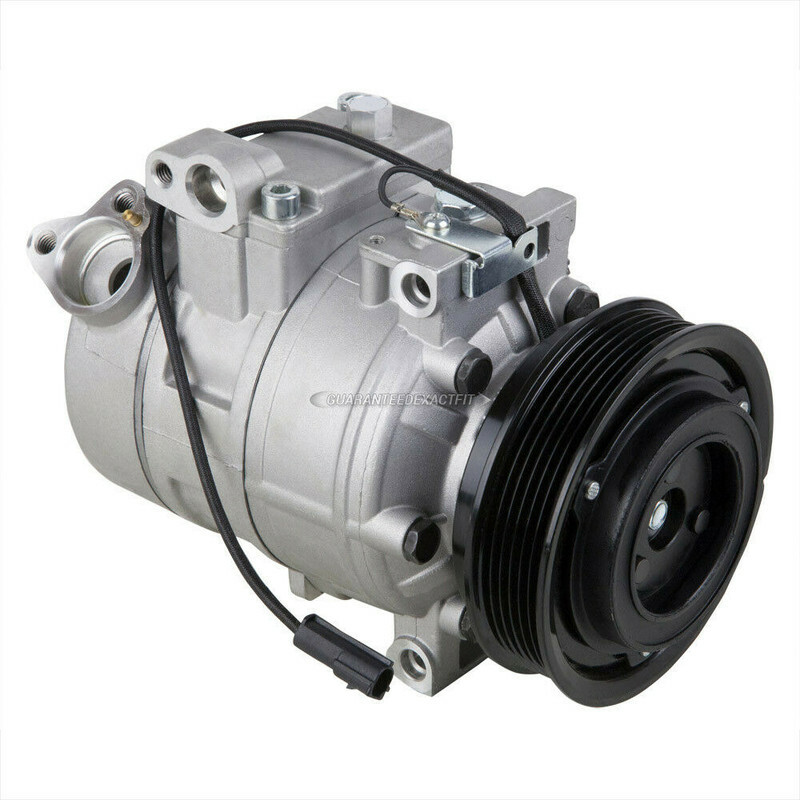 The expansion valve removes pressure from the liquid refrigerant helping it change into a vapor in the evaporator. I stopped by some shop near me that works on foreign cars only. I talked to him about what was going on. When I got to the part of me hooking up the bottle of refrigerant to it.... he stops me and says "you didn't do that on a Porsche did you?". I said sure, why not, it was the proper type refrigerant. He said something about the gauge on the bottle not reading the pressure correctly on a Porsche. Anyways, his recommendation was to do a evap and refill on it......for only $300. R134a with PAG46 oil in it is what goes in there. Almost all newer cars use R134a with PAG oil. Not sure what this guy is talking about. This is what I used, not sure about the oil in it? He said something about the gauge not reading a Porsche correctly? When I did the first test on the pressure, the gauge was right at 30 and I added a bit more to it. Does $300 sound right for the evap and refill? 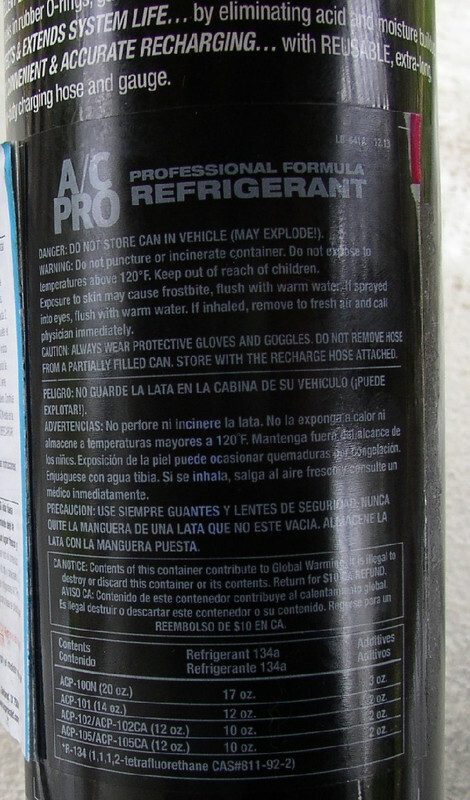 Well looking at the MSDS it has the correct refrigerant and oil in it. I can't tell from the sheet if it has the correct amount of oil in it. I see there are cans of R134a PAG 46 for sale at some of the auto part stores. About the recover and recharge being $300. I'm not in the car AC business, but it seems a little high to me. Maybe someone else who has had it done recently can chime in. For half that price you could buy some gauges and a vacuum pump from harbor freight and do it yourself. Found a vacuum and recharge kit for $128, but what about the recover part? So I was talking with my brother-in-law and he said his truck was doing the same thing last year, hit the a/c button, engine RPM would drop, but no cold air. He had bought a can to charge the system and it told him the pressure was fine, so he didn't add anymore. He was at work talking to a guy that does a/c and he said to add more. My brother-in-law wasn't real sure about that, so the guy went out to his truck and even though the compressor would come on at first it would shut off. The guy started putting in more refrigerant and the compressor kicked back on and then the pressure dropped and he filled it to were it should be and the a/c worked fine. He said they put about 2 cans into the system. I imagine this is what's going on with my system. So tomorrow I'll pull the panel behind the seats and watch the compressor. If it shuts off I'll go grab a couple of cans and do the same thing. Last winter my Boxster did sit outside instead of in the garage, so maybe that caused the system to leak? Last edited by KRAM36; 04-17-2019 at 06:03 PM. $300 USD? That sounds very high. My A/C guy diagnosed the problem for $20.00 and I ordered the expansion valve from Rock Auto for about $20.00. When it arrived I went back to the A/C guy and for another $60.00 he vacuum drained the system, replaced the valve, pressure tested with nitrogen and refilled to spec with R134a. So all in it cost me about $100.00 . . . . CANADIAN! Which is about $75.00 USD. This guy is a certified HVAC Tech who has a day job in the industry and does side jobs, like mine, in his garage. All legit and following all safety and environmental protocols. Well I took the motor access panel off and watched the clutch while I hit the a/c button and the clutch never moved. 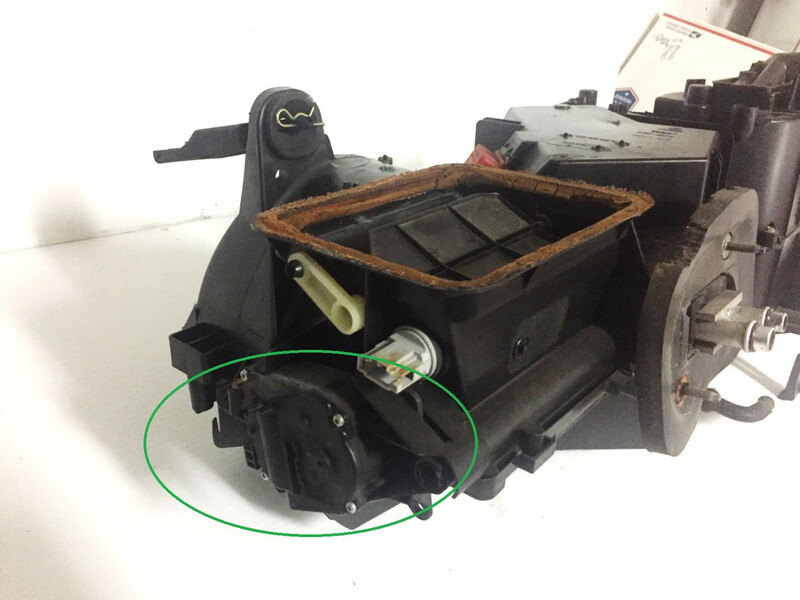 From my understanding there is a coil under/behind the pulley and when it gets energized (pressing the a/c button), it pulls the clutch back against the pulley which causes the clutch to rotate and turns the compressor. So I believe I have a bad connection to the coil or the coil has gone bad. Did not have time today to track down the coil wire connections to see if they are broken or somehow I disconnected the main wire while doing other work on the car and did not realize it. Last edited by KRAM36; 04-18-2019 at 03:13 PM. Well that makes sense. If it ain't compressing it ain't cooling.